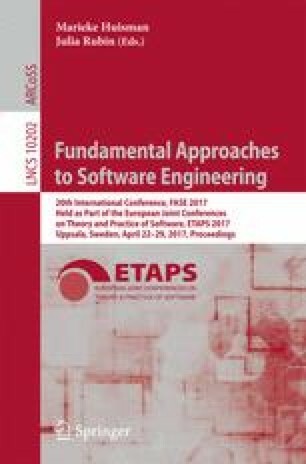 In this paper, we present reasoning techniques for a component-based modeling and verification approach for hybrid systems comprising discrete dynamics as well as continuous dynamics, in which the components have local responsibilities. Our approach supports component contracts (i.e., input assumptions and output guarantees of interfaces) that are more general than previous component-based hybrid systems verification techniques in the following ways: We introduce change contracts, which characterize how current values exchanged between components along ports relate to previous values. We also introduce delay contracts, which describe the change relative to the time that has passed since the last value was exchanged. Together, these contracts can take into account what has changed between two components in a given amount of time since the last exchange of information. Most crucially, we prove that the safety of compatible components implies safety of the composite. The proof steps of the theorem are also implemented as a tactic in KeYmaera X, allowing automatic generation of a KeYmaera X proof for the composite system from proofs of the concrete components. This material is based on research sponsored by DARPA under agreement DARPA FA8750-12-2-0291, and by the Austrian Science Fund (FWF) P28187-N31.